Auditions will be held May 21st and are $30 dollars per participant. 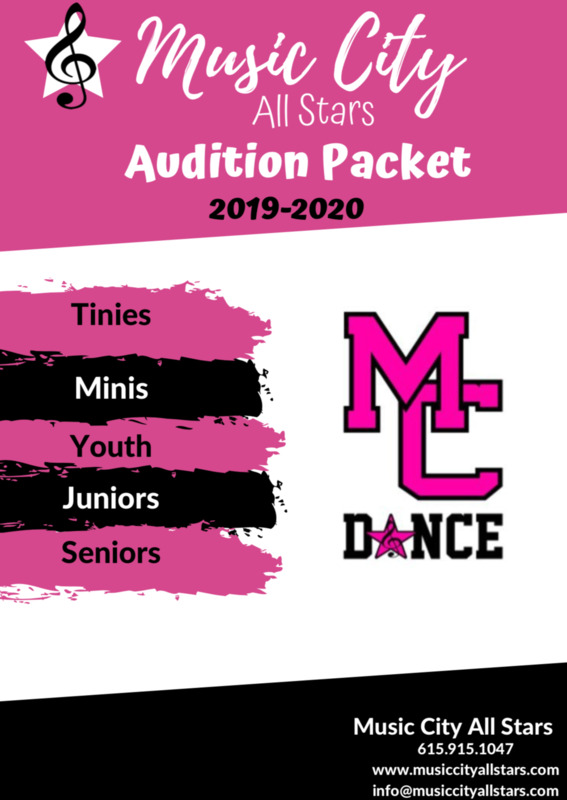 Your child will be assigned a number and asked to learn and perform short pieces of choreography in front of a panel of judges. We will announce if your dancer made the team later that evening via email. ***Audition forms are due to the front desk no later than May 10th.